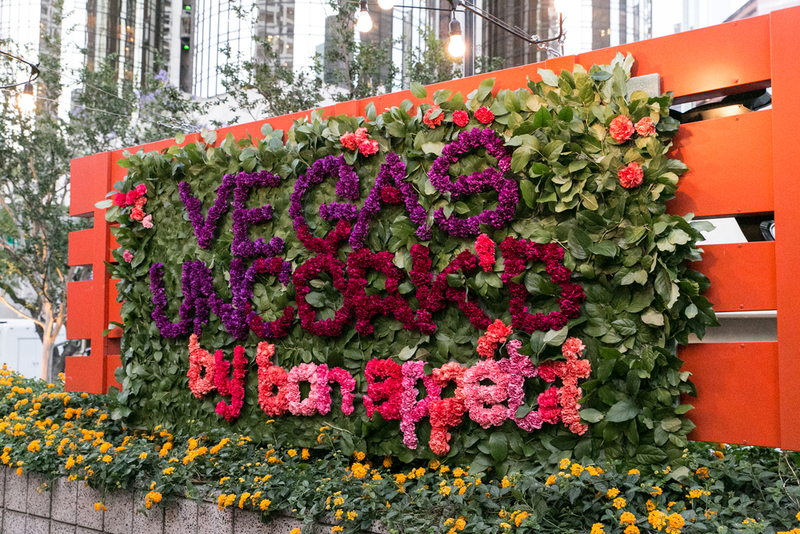 Last week I had the honor of attending Vegas Uncork'd at Border Grill in downtown LA. 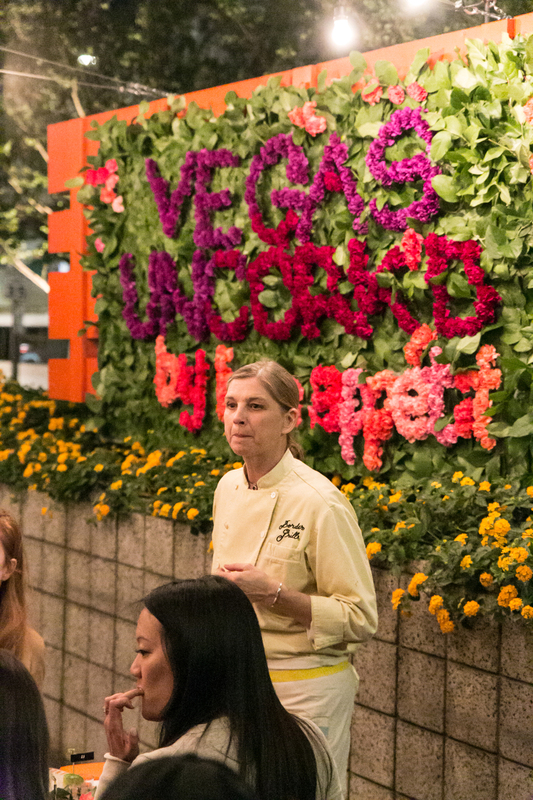 Chefs Mary Sue Milliken and Susan Feniger cooked up an AMAZING Latin-inspired feast, complete with tequila tastings! it was such a treat to be able to interact with the chefs and be able to hear their personal stories on not only how they created the menu but also how they got to where they are today! Very inspiring. Not the best thumbnail but I went with it for this video. Wish I were going to Vegas for the actual event, but maybe next year... who's with me? Hope you have a wonderful and delicious weekend!